Teachers around the country estimate that nearly one in five students struggle with access to clean clothes. This seemingly small barrier can have a significant impact on a student’s academic experience. More than half of teachers surveyed believe these students are more likely to struggle with absenteeism, a critical issue impacting an estimated five to ten million students each year. 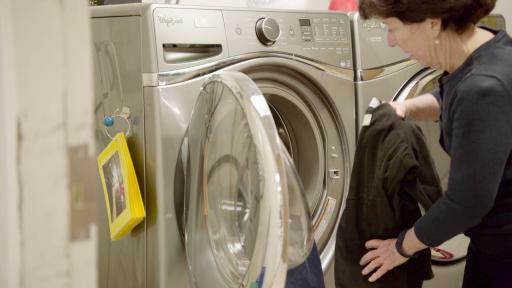 To further examine how the simple act of laundry can impact attendance rates, Whirlpool brand is introducing the Care Counts™ program, a laundry program offering students access to washers and dryers in their schools. In the first year, the program provided approximately 2,000 loads of clean clothes to students across two school districts. 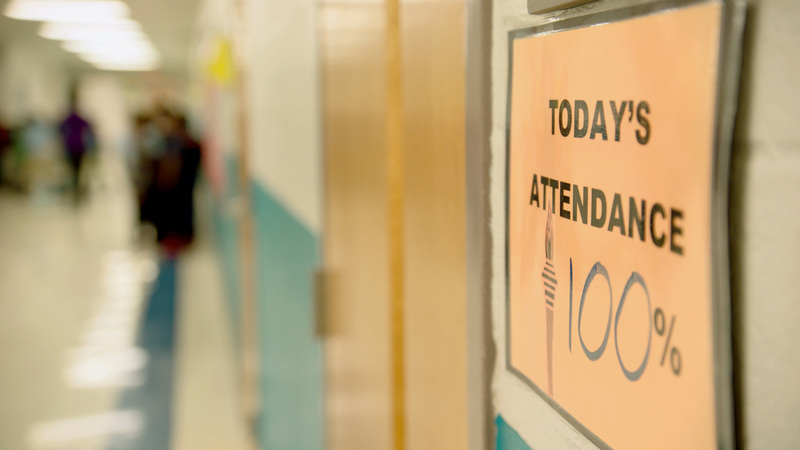 After examining the correlation between student attendance and loads of laundry washed and dried, over 90% of tracked students in the first year of the program improved their attendance, averaging 6.1 more days in school than the previous year. The program impacted the most at-risk participants1 even more, with an average of nearly two more weeks in school than the previous year. Whirlpool brand worked with internationally recognized developmental psychologist and researcher, Dr. Richard Rende, Ph.D., to design this pilot laundry program exploring the connection between access to clean clothes and attendance rates. 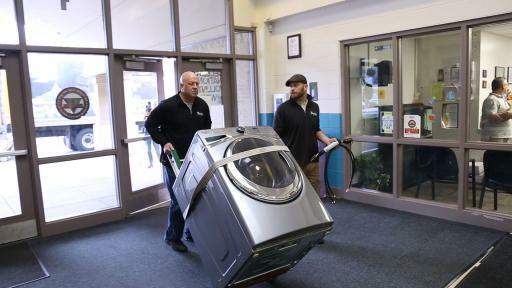 As a part of the program, each school identifies students with a need for clean clothes and anonymously tracks their loads of laundry, attendance and grades throughout the school year. 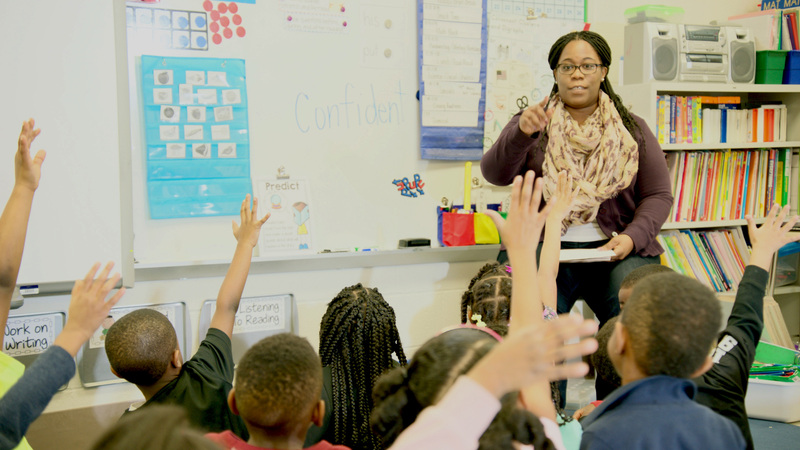 To measure additional behavioral changes, each student’s primary teacher also completes a qualitative survey asking if they believe access to clean clothes improves their student’s ability to do a variety of activities from participating in class to enjoying school. 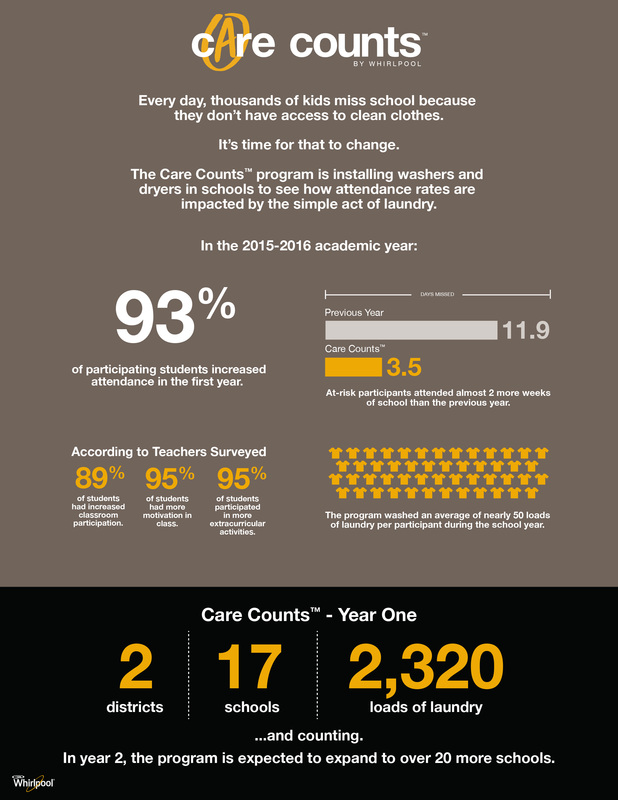 With the success of its inaugural year, the Care Counts™ program will continue to help students gain access to clean clothes by expanding to additional school districts starting this summer.